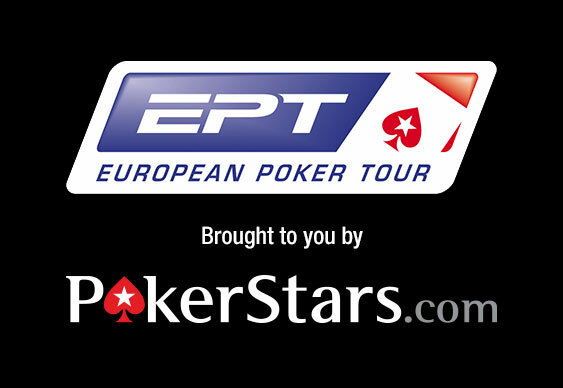 While the EPT's Day 1A survivors sampled the delights of Deauville on Monday, a fresh batch of hopefuls was busy grinding through the Main Event's second opening session. Overall the session welcomed 434 runners and in comparison to Day 1A the number of pros in the field was much larger. From the likes of Bertrand 'ElkY' Grospellier and Luca Pagano to Praz Bansi, Jake Cody and reigning champion, Remi Castaignon, the card room was littered with talent. However, for many, including the aforementioned champion Castaignon, the day was a disaster as the final stages of the session saw the hopefuls cut from 400+ to just 258. It wasn't bad news for everyone though as Lebanese pop star Ayman Zbib was able to finish the day with a healthy chip lead over a strong surviving cohort that included the likes of Ludovic Geilich (142,000), James Mitchell (99,200), Martin Staszko (96,500) and Stephen Chidwick (79,600). Undoubtedly, however, the session belong to Zbib and thanks to a 181,400 chip haul he was able to finish atop of the leaderboard as well as the overall leaderboard heading into Day 2 which kicks off later today.